Did something not power on or change to the correct input? 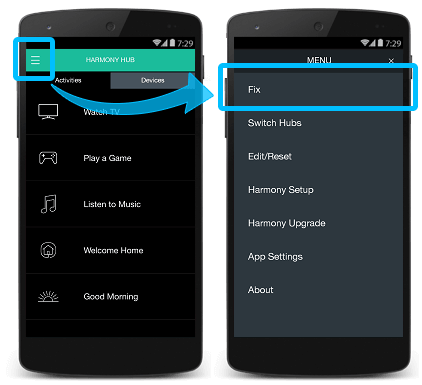 Harmony has a help feature which can assist in correcting problems. 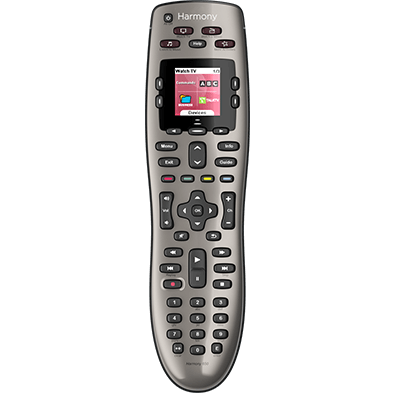 For IR remotes, this article is only relevant for Harmony 200, 300, 350, 600, 650, 665, and 700. Your remote has a dedicated Help button above the screen. Once pressed the remote will try to fix some devices on its own before it begins asking a series of questions to help correct the issue. Be sure to keep your remote pointed at your devices so that the remote can properly communicate with them. 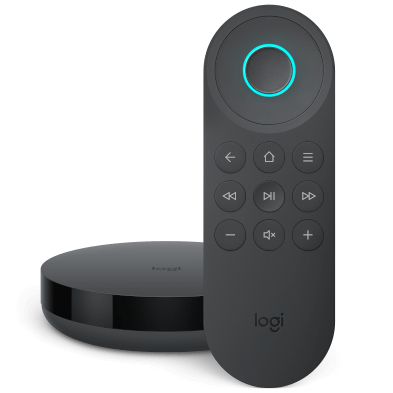 Your remote has a Help feature that will try to fix some devices on its own before it begins asking a series of questions to help correct the issue. Be sure to keep your remote pointed at your devices so that the remote can properly communicate with them. If you know the specific issue such as which device failed to power on or switch inputs, you may also use Fix it myself. This allows you to select the problematic device and then change either the power or input directly. 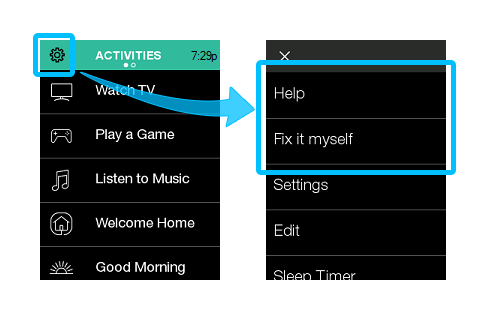 If you are using Help because an input for one of your devices has changed, you may re-run your Activity setup. On your remote go to: MENU > Settings > Activities. When viewing your list of Activities or when an Activity is not running you may select MENU > Fix. 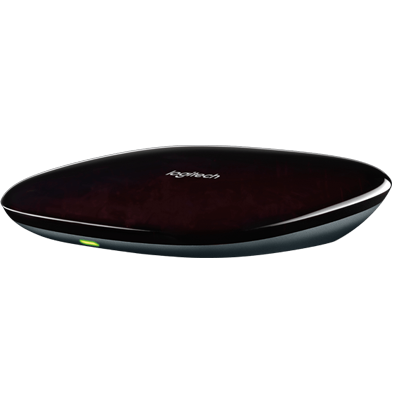 You’ll be able to change either the power or input for the device you're having issues with.